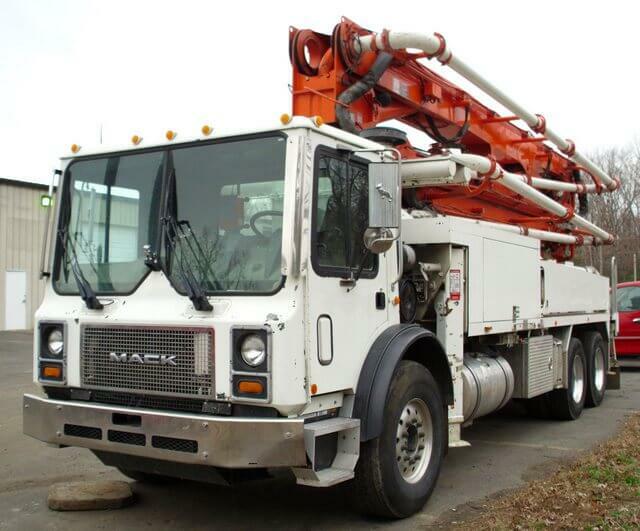 Many people do not realize the vast amounts of different styles of concrete trucks. Each design has its own special purpose and operates in its own way. Each job that requires a concrete truck will have special needs, and these vehicles have filled this need since they were first created by Gebhardt Jaeger. Since then there have been various models created, each with a distinct style and use. The most commonly seen of the concrete trucks is the rear-discharge concrete transport truck. These are the models that have the large mixer on the rear of the truck that can be seen spinning. This spinning keeps the concrete from hardening and gives the truck time to reach the job site. They are convenient because the driver can back up to the place needing concrete and it can easily be poured in. 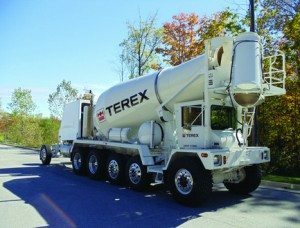 Another model of concrete truck is the Terex Advance front discharge truck. 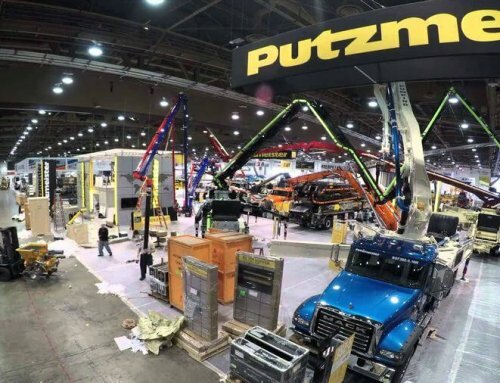 This truck is less often seen as only 1,200 are sold annually, which accounts for only 20 percent of all concrete truck sales. These operate on front-driving axles, which makes them much less common than trucks operating on rear-driving axles. 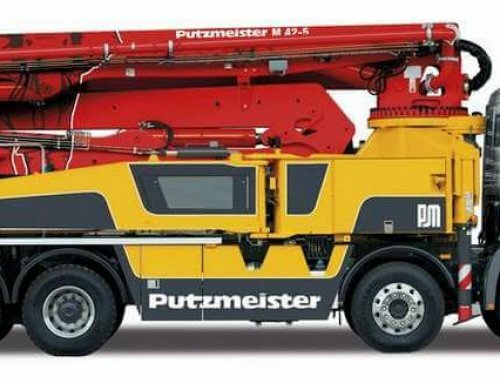 Some praise this model for the ease with which an operator can offload their cement once they reach a work site. The volumetric concrete mixer is one of the more technologically advanced of the concrete mixing trucks. This model allows operators to measure out the volume of the raw materials before they are mixed into the chamber. This allows operators to place the raw ingredients into containers on the truck and mix specific amounts of concrete. 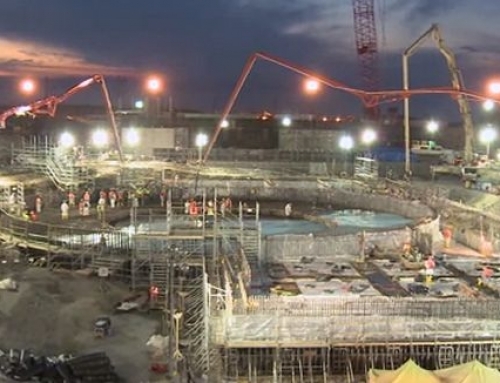 This reduces waste and allows for more concrete to be made as the job calls for it. Anyone who wishes to operate a concrete mixing truck will need to obtain a CDL license. For those working with a single state, a Class B CDL is all that is needed. Those who are under 21 will not be able to use their Class B CDL to drive one of these trucks across state lines. Getting a Class B CDL entails two main parts that an applicant will have to pass. The first is the written portion of the exam. Applicants will be tested on their knowledge of rules and regulations regarding the operation of these vehicles. The second portion is the road test. This entails the applicant first inspecting the vehicle and then driving it on the road. This will make sure that applicant knows how to look for safety issues and can operate the vehicle safely while on roads and highways. 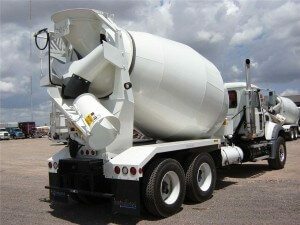 Each unique style of concrete truck has benefits and drawbacks. Some companies choose to own one over the other because of the purpose it will serve. Each truck fulfills the basic function of transporting cement from one area to the next without allowing it to harden. Obtaining the CDL Training to drive one of these trucks can be easily achieved if a person puts in the time and effort to learn all the regulations regarding the operation of one of these vehicles. Top Trucking Schools provides CDL Training resources and a directory of trucking schools around the US. Visit them at TopTruckingSchools.com. 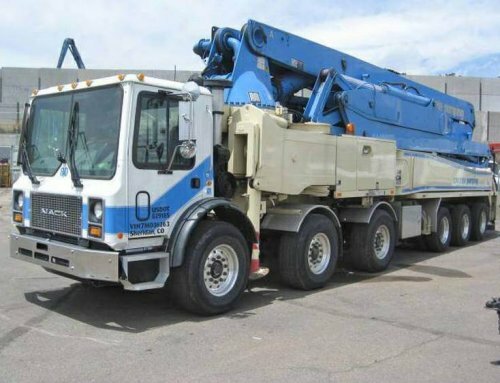 Thanks for the informative read on different concrete trucks and their licenses. 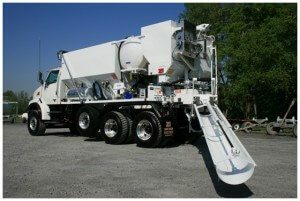 It was cool to read more about the volumetric concrete mixer, especially since it’s one of the more advanced ones. I think it’s awesome that they can reduce waste. I wouldn’t mind learning more about how these operate, or even to see how it has evolved and changed over time. Very informative article, nice to know about various types of concrete trucks and the licences required to operate them. Thank you for the sharing us this knowledge with various Concrete Truck images. It’s such a great information for me and I learn many things from here. Great! 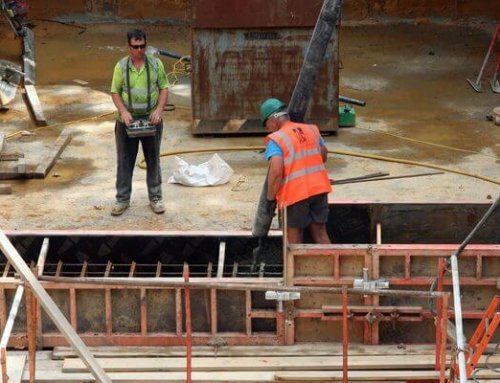 Thanks for sharing this post about the concrete truck. Keep posting.